​​ ​SAN ANGELO - Big changes are coming to southwest San Angelo—some within a few weeks. 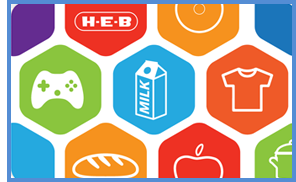 One of the new developments is a proposed H-E-B grocery store—about 91,000 sf, identified as San Angelo #2—across from the Walmart Supercenter and the Lowe's Home Improvement Store, near Chick-fil-A. Partially in response to the anticipated addition and the increased traffic flow to the area, the Texas Department of Transportation is gearing up to begin an almost $4 million augmentation project for the approximately 1,900-foot stretch of Sherwood Way in the area. Construction on the Sherwood Way project, which is expected to last six to eight months, may be ongoing through the Christmas season.